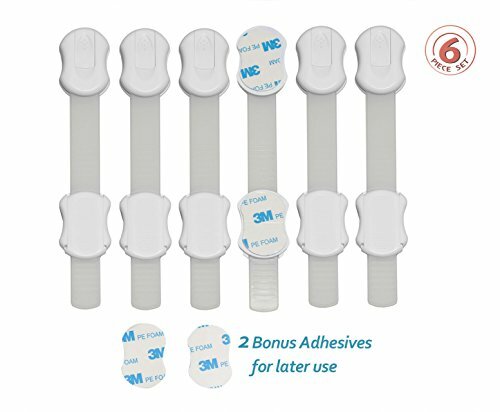 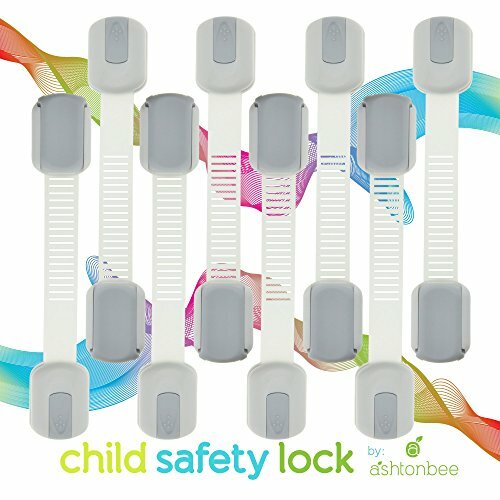 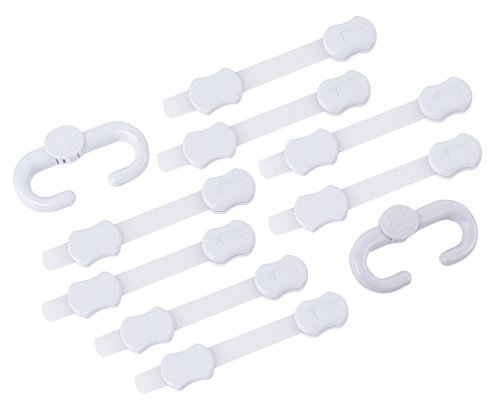 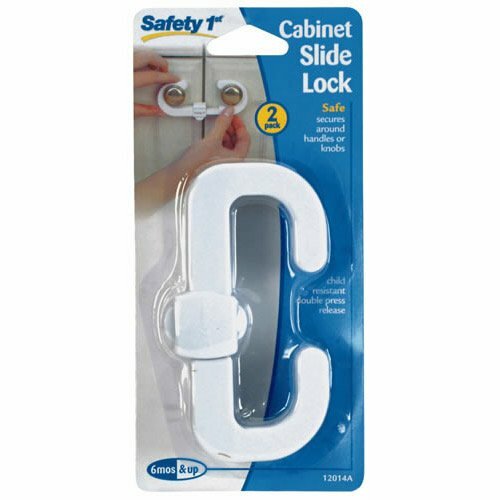 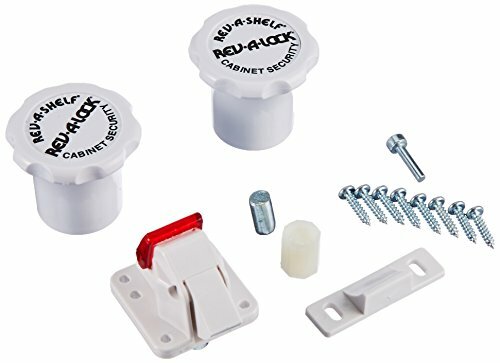 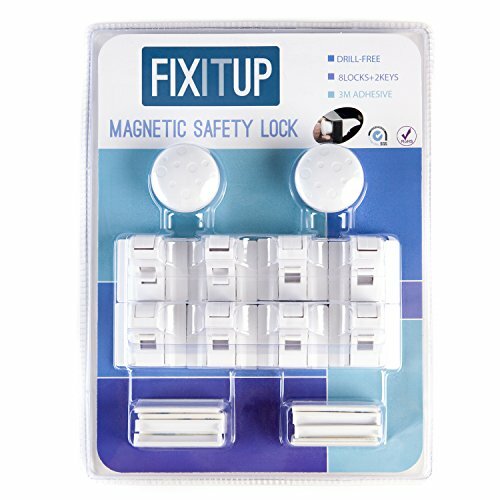 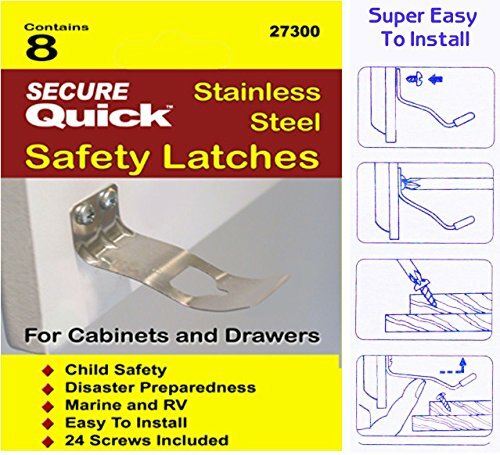 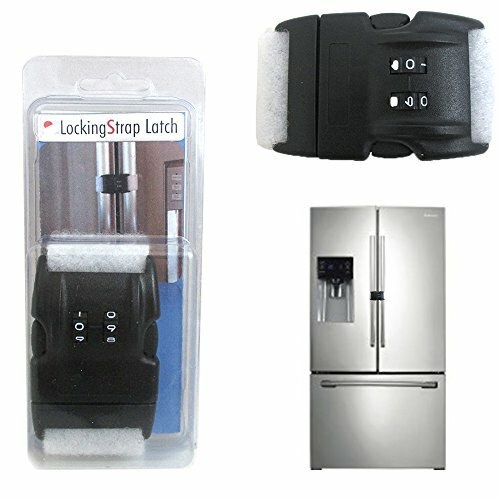 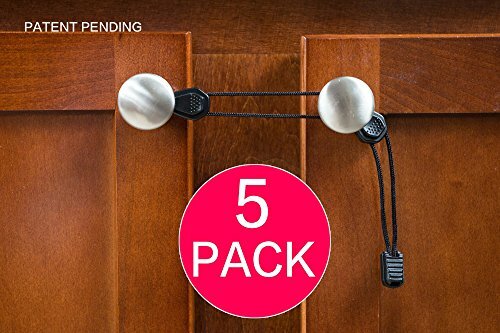 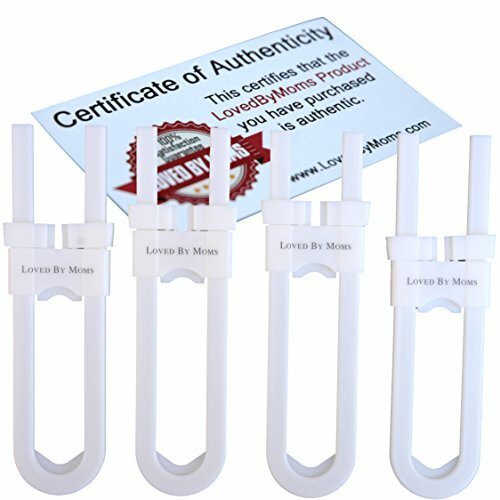 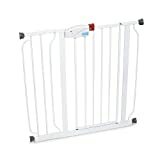 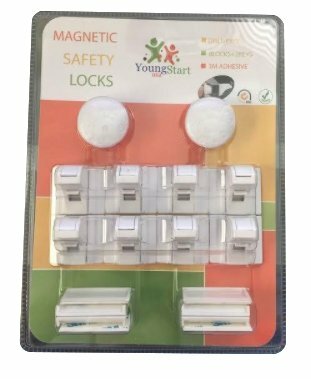 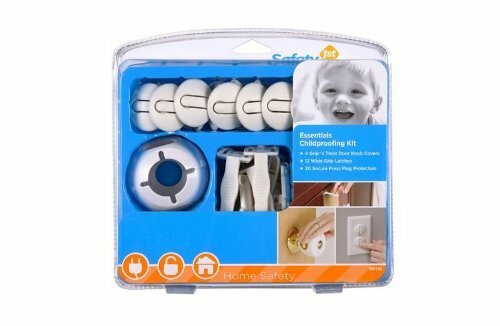 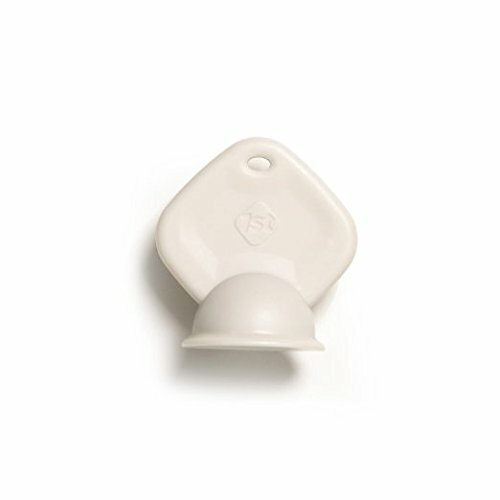 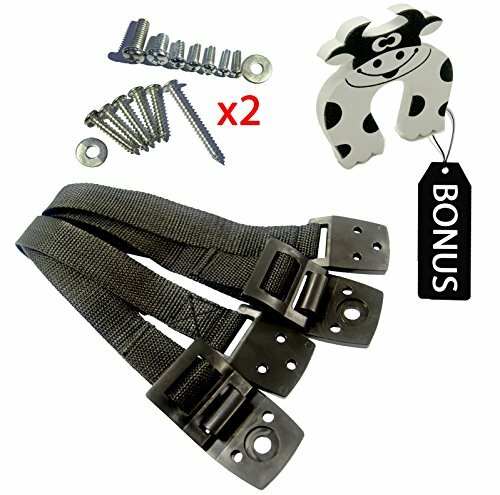 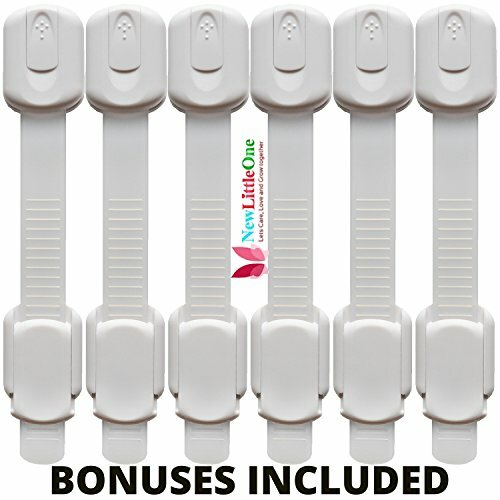 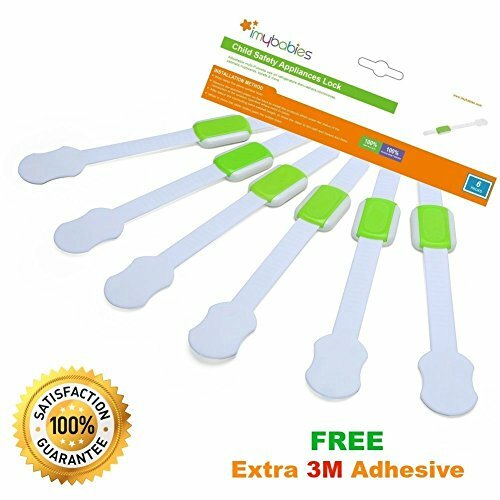 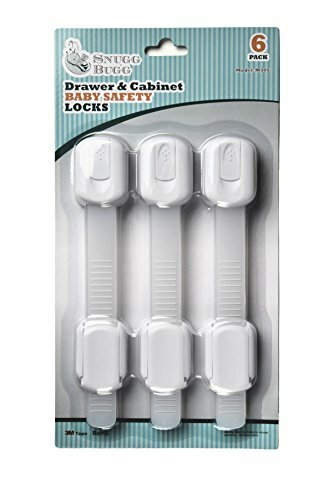 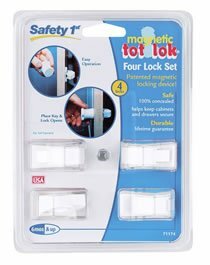 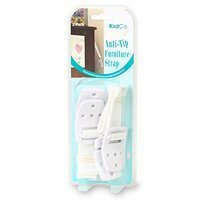 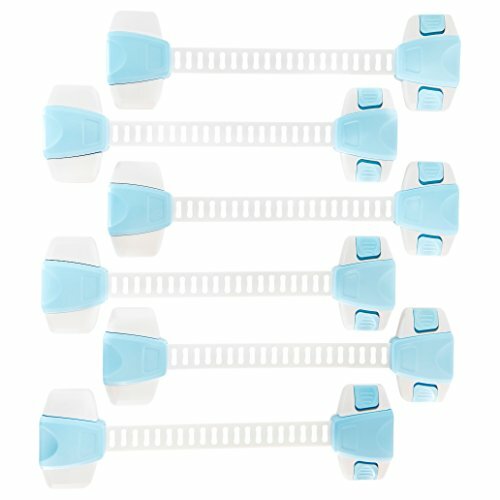 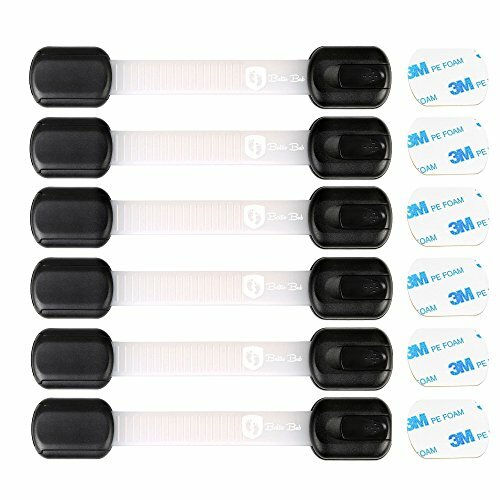 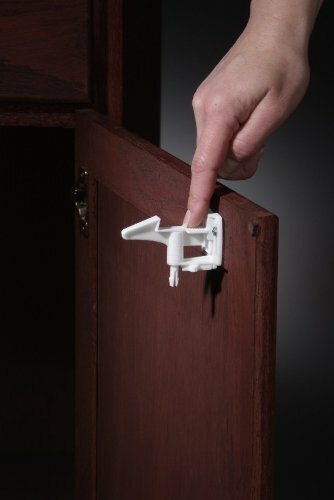 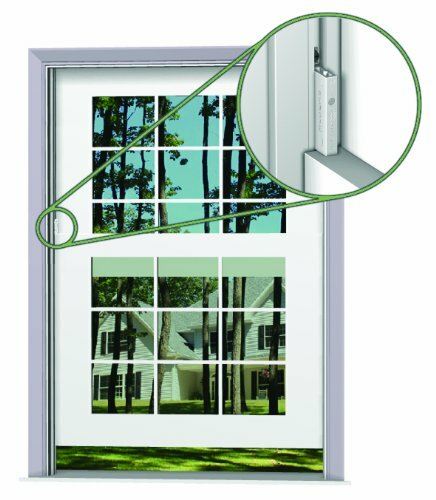 6 Child Safety Locks + Bonus 4 Baby Proofing Corner Guards & Reusable with Extra 3M Adhesive. 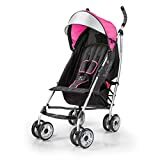 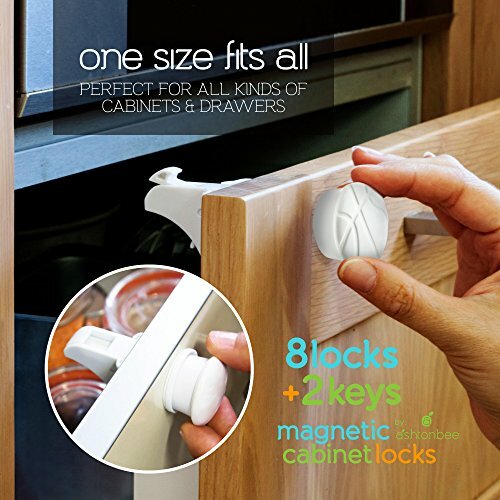 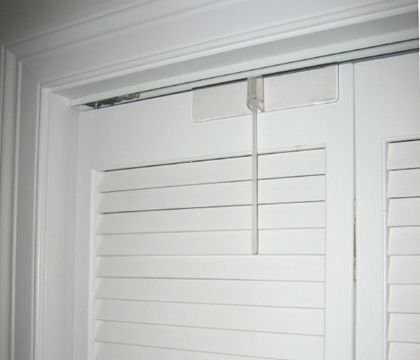 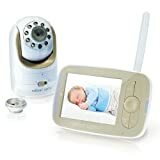 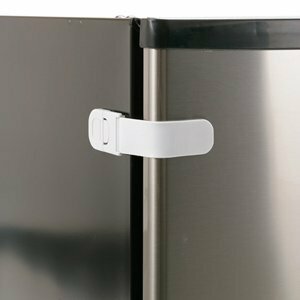 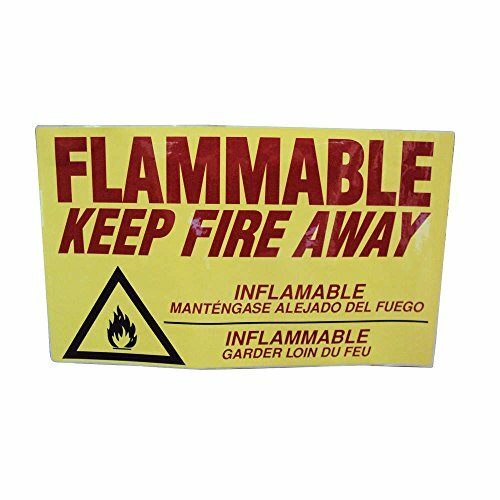 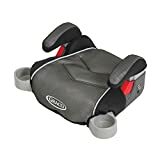 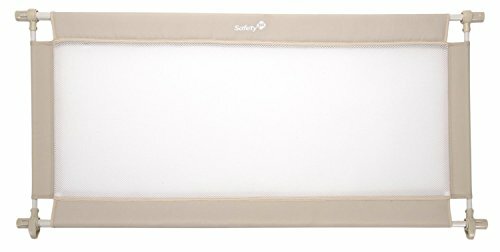 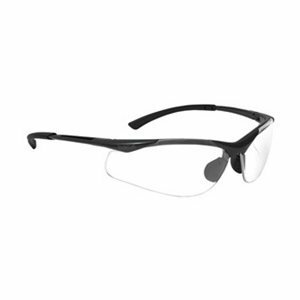 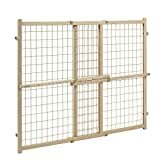 Baby Proofing Cabinets, Drawers & More. 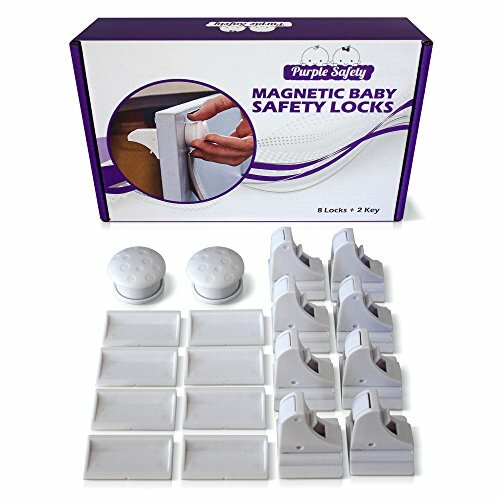 Buy Your Baby Proofing Kit Today.